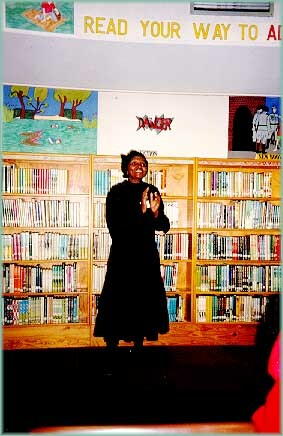 Beatrice Nugani – An extraordinary storyteller, rendering Rumpelstilskin in Xhosa language. 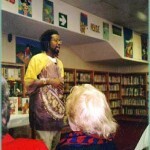 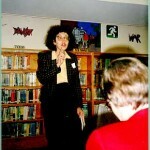 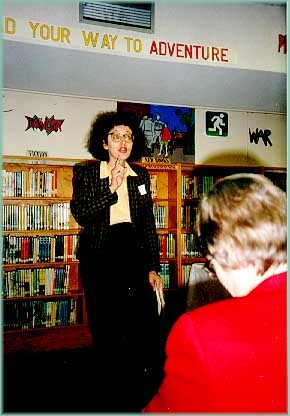 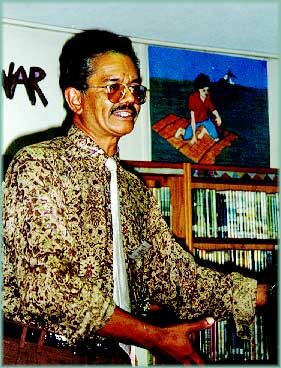 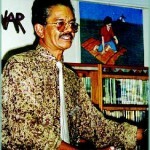 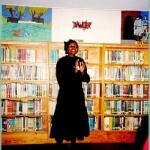 Cedric Callahan – Capetown, South African educator, librarian, storyteller and Virginia Hamilton fan! 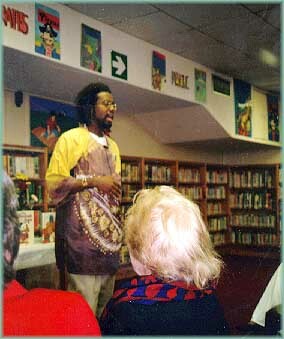 Delegate Khafre Abif American librarian, presenting some of the work he developed to aid children in New Jersey.